It is becoming increasingly common for brands to commission exclusive tracks from rappers to promote their product. MAGNUM™ Large Sized Condoms got artists like Joey Bada$$ and Dave to participate in last year's Compound Gold Project. 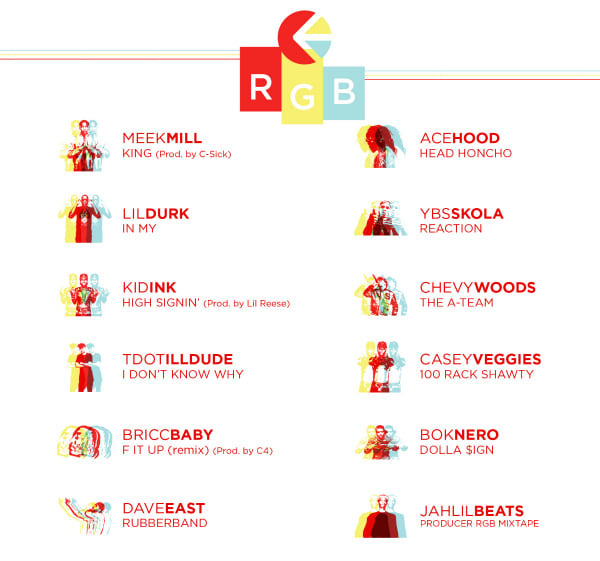 Ethika is doing MAGNUM one better: the underwear manufacturer has announced its RGB Mixtape series, which will feature artists like Lil Durk, Dave East, Ace Hood, and Kid Ink. The series first release: Meek Mill's "King." "King" is a titanic banger: C-Sick cooks up the sort of epic, cinematic beat that Meek has feasted on over the course of his career. 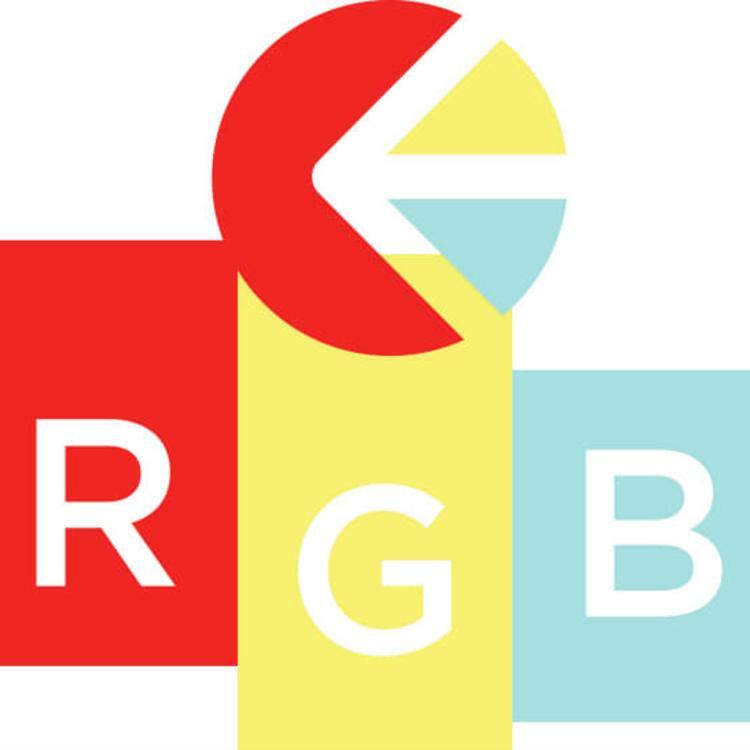 The RGB Mixtape is off to a solid start. Stay tuned for more Ethika heat.